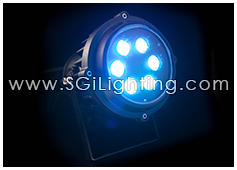 SGi’s 9 watt RGB Colour Changing Cannon LED Spot Lights offer colourful LED up lighting or LED down lighting for LED landscape or LED architectural lighting applications. 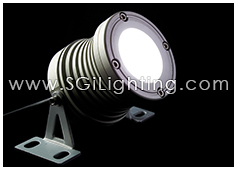 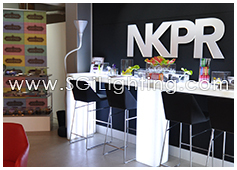 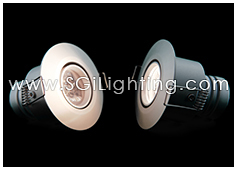 Its hooded design projects stronger RGB light and makes it an attractive LED lighting source. 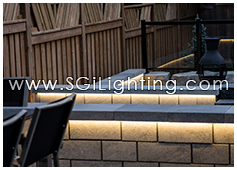 Choose from a variety of designer finishes to match any style. 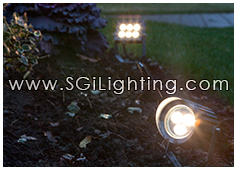 Durable waterproof LED design allows these colourful LED lights to perform as irresistible LED garden spotlights or LED landscape spot. 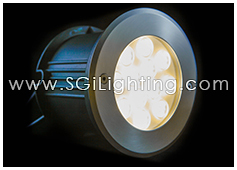 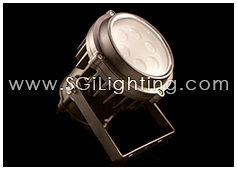 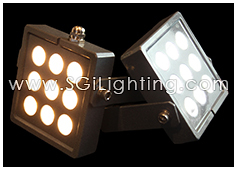 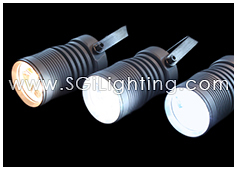 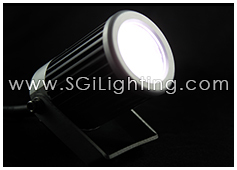 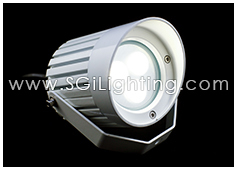 Use its colour changing LED light beam for bright LED entertainment lighting or LED façade lighting applications. 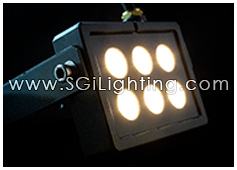 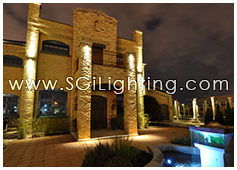 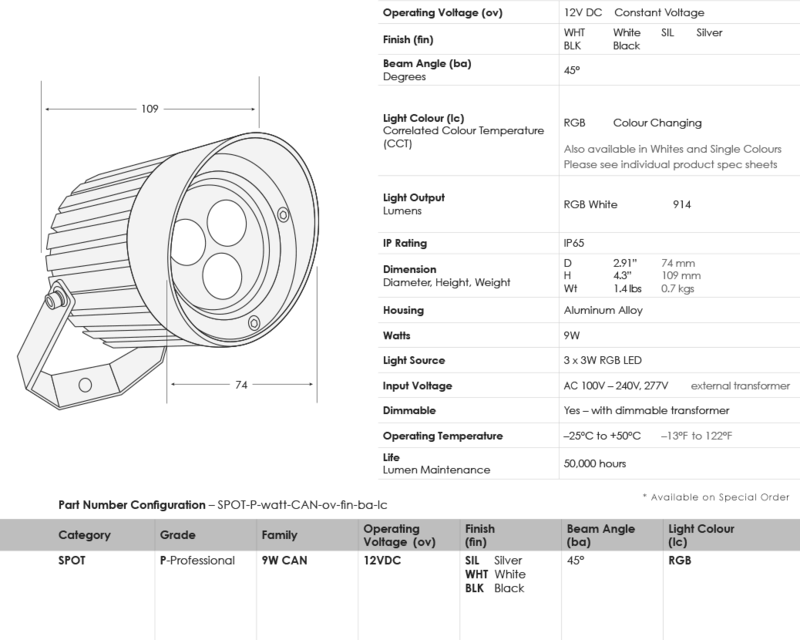 SGi’s Cannon LED RGB Spot light comes in a 45 degree LED beam angle for commercial LED or residential LED outdoor lighting applications. 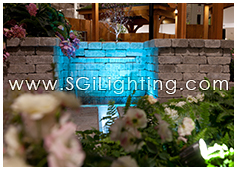 Colour changing LED spot lights are easily synced to coordinate with other SGi colour changing RGB LED Lights to create the perfect scenery.